I love bun (Vietnamese vermicelli rice noodle bowls). So totally delicious, and a good meal for summer or winter! But I know there are things in it that are no good for me, like sesame oil, fish sauce, vinegar, and more. So I took them out and made it happen without it. 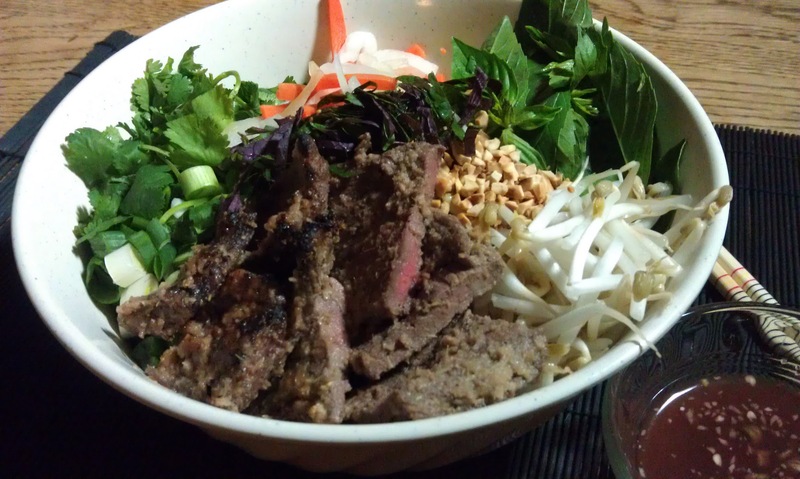 In order to make Vietnamese Beef Vermicelli Bowls (Bun), including the bun sauce – nuoc cham, I had to go through several steps. I suggest making these (at least #2 & 3) in a larger batch ahead of time so that you can freeze your leftover soy sauce substitute (in an ice cube tray works best) for future use. 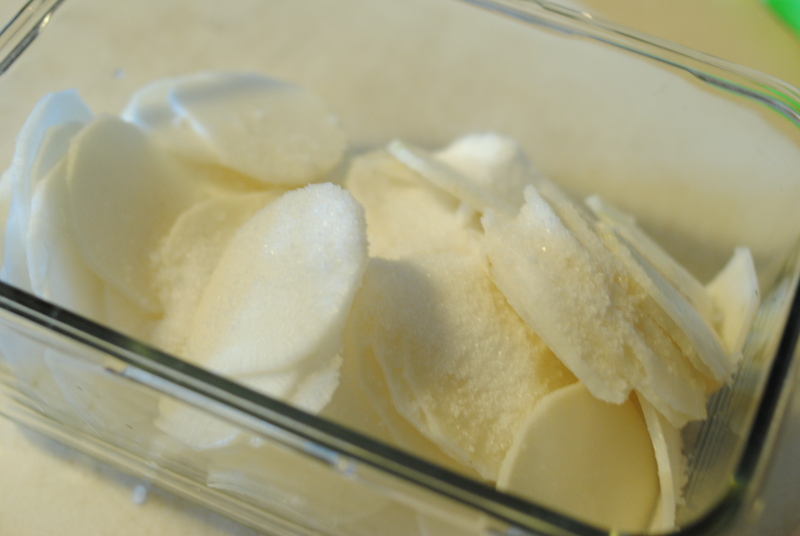 Store your leftover sesame oil substitute in the fridge. In a food processor, combine chopped lemongrass, apple, garlic cloves, and shallots. Process until finely minced. Add soy sauce substitute, lime juice, black pepper, sesame oil substitute. Mix well. 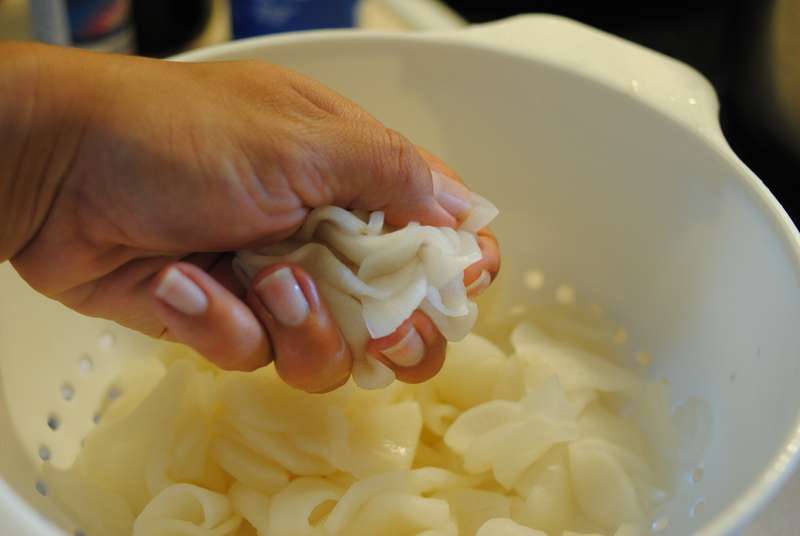 Cut beef into 1/4″ strips. Add all marinade and beef strips to a Ziplock bag and press air out. Marinate for at least 2 hours. In a food processor, mince ginger. Cut beef into 1/6″ thick strips. Wash and de-stem Thai basil and mint. 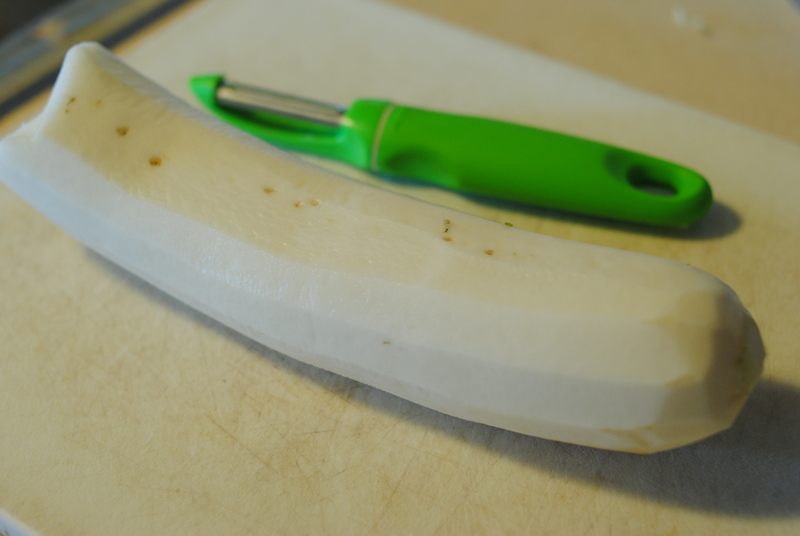 Wash, dry, and roll beefsteak leaves up into a little “cigar.” Chop thinly to create narrow slivers of beefsteak leaves. Boil water, and add noodles. Cook as per instructions on package, drain, and run under cold water to cool immediately and completely. Heat oil in a small sauce pan. When hot, add shallots and a pinch of salt and sugar. Cook until shallots are crisp. Reserve shallots for topping vermicelli noodle bowl. 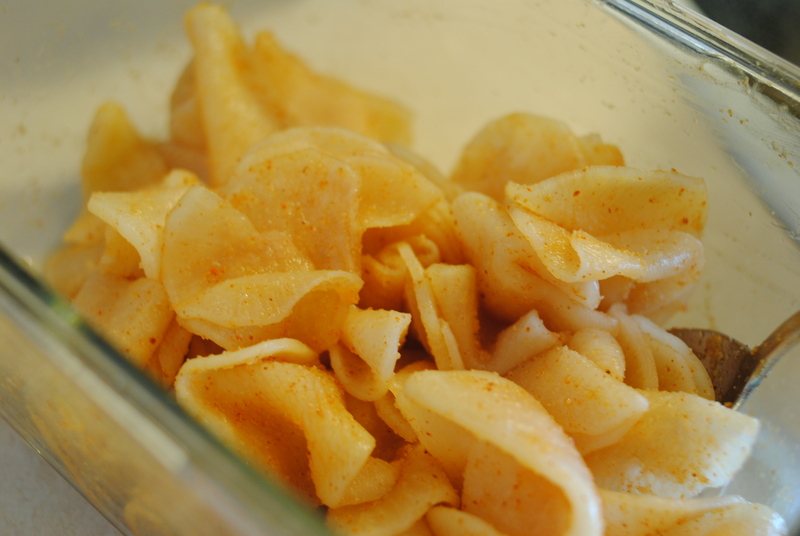 Toss noodles with oil. Put the noodles in bowls with the fresh ingredients arranged on top like the face of a clock (basil at 1:00, mint at 3:00, bean sprouts at 5:00, etc). Leave a fair amount of space for the grilled beef. I like to put the fried shallots, toasted cashews, and thinly sliced beefsteak leaves in the center of the dish, as they present beautifully. Cook on the grill over medium high heat (use a grill basket so that they don’t fall through). The beef will cook quickly. Cook for one minute, flip, and cook one minute on the other side. 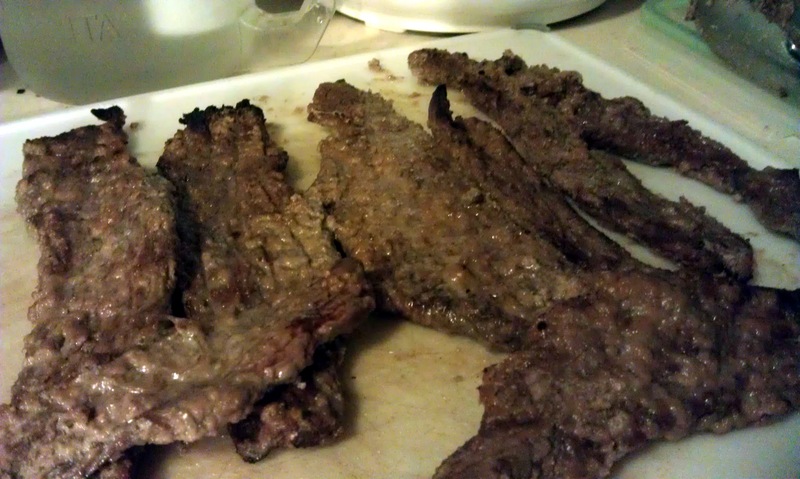 When all beef is done cooking, slice strips into bite-sized 1″ segments. 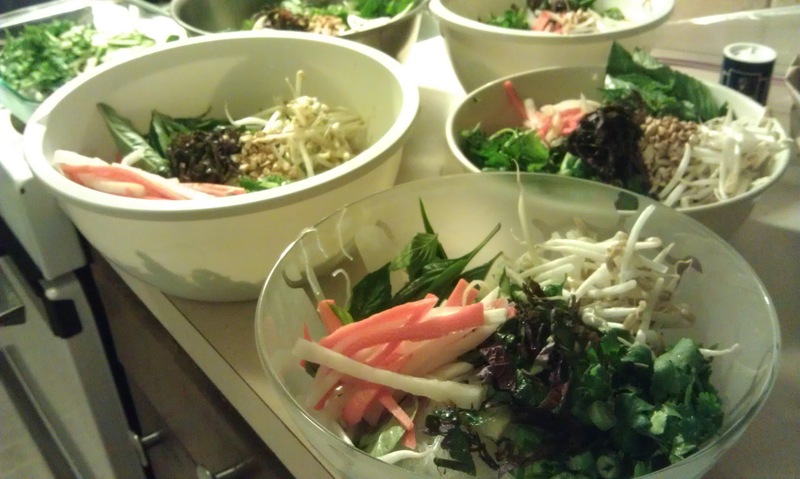 Serve on top of the bun (vermicelli noodle bowls) with other assorted ingredients. 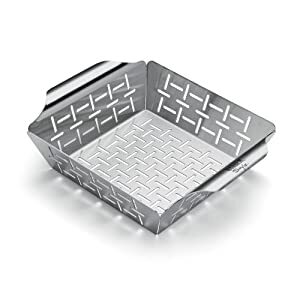 If a grill is not available, you can also cook it in a pan or under the broiler.